Here at Delta, we strive to not only provide high-quality descaling cleaning products but to also let our customers know why it is so imperative to clean all of your water-operated equipment. We have spent some time to simply explain a hot topic that’s gained media attention and has become a health concern to the public. 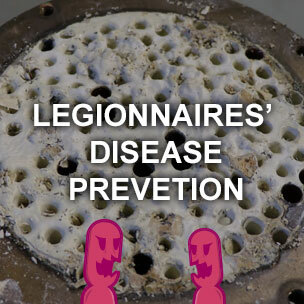 Check out our New Legionnaires’ Disease Prevention page that helps you stay ahead of the dangers and concerns of a Legionella Outbreak.